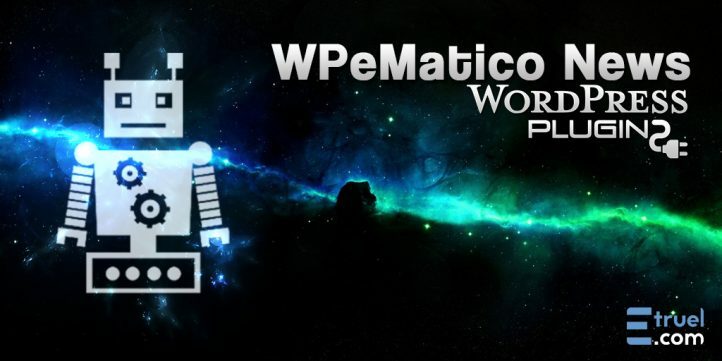 During these two months we have been working hard to develop and include new features and addons for WPeMatico in order to increase the capabilities of the free WPeMatico plugin, going beyond the limits of RSS and leading to a new experience. 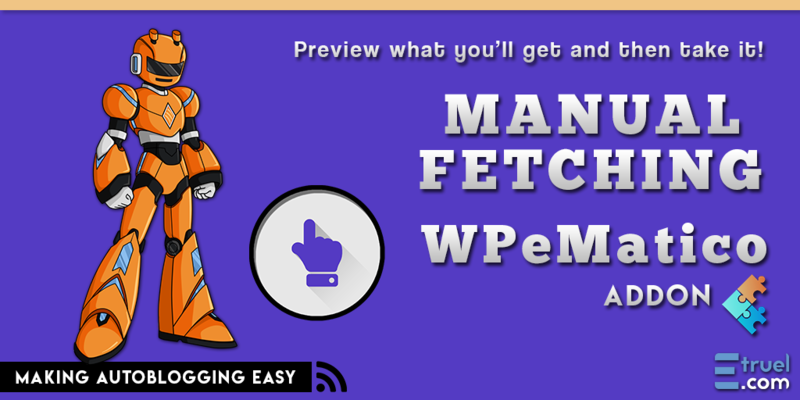 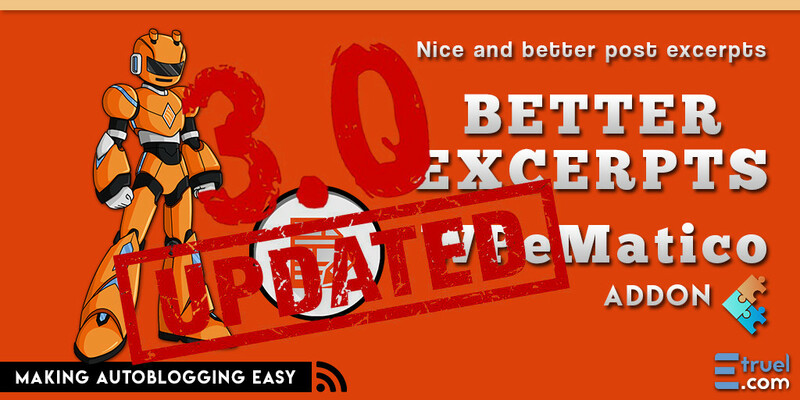 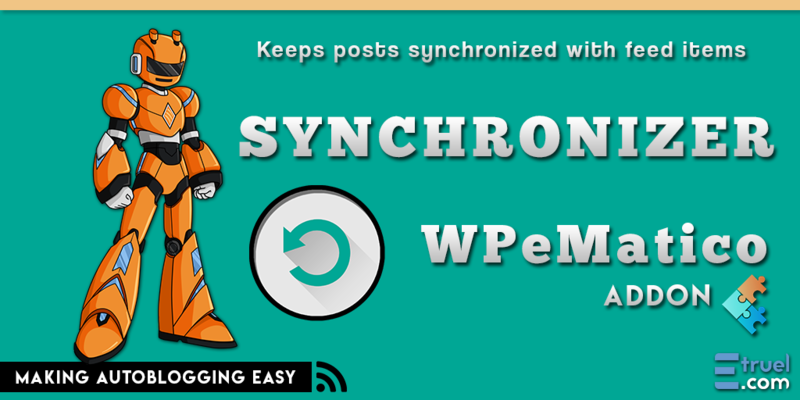 As we have already mentioned we were developing new features to add them in WPeMatico, in addition to correcting some bugs found in the previous versions and improving the performance of the same, among these new features and fixes we have added a new option to use as a category the most used word into Word to Category which allows you to automatically assign categories to posts depending on the word that is most used in the content of the post, and we also corrected a bug for strip featured images with ‘*’ in their names. 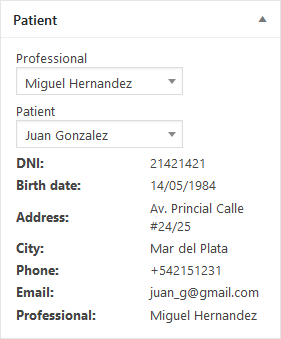 We have also added new features in the Professional addon, now you can cut the titles from a certain string found in them or counting words or letters and can be used in conjunction with the feature to rename titles, we have added another feature to assign taxonomies of the different post types according to words found in titles or contents (While the free version allows to do it only with categories for posts). 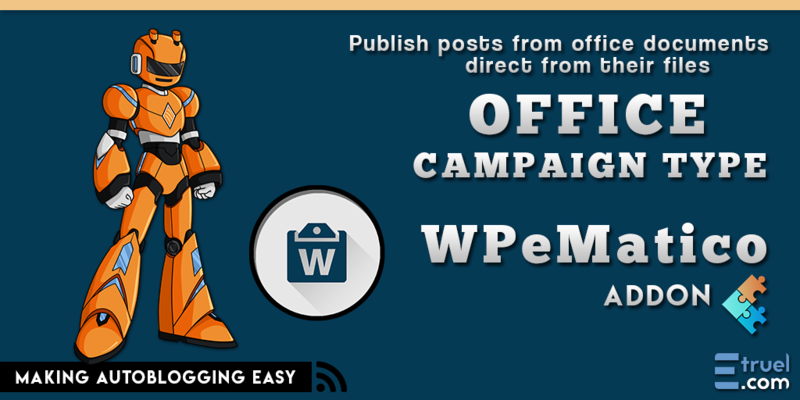 Our main objective is to provide the best experience and take our customers beyond the limits of RSS, that is why we are dedicated to innovate check out the new add-ons we have developed to use them with WPeMatico. 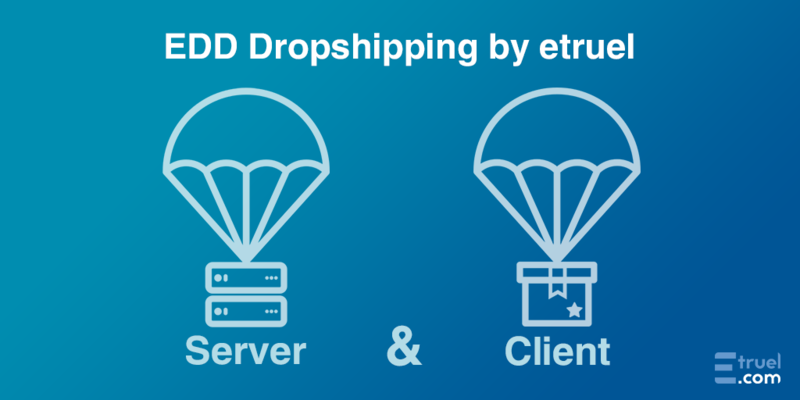 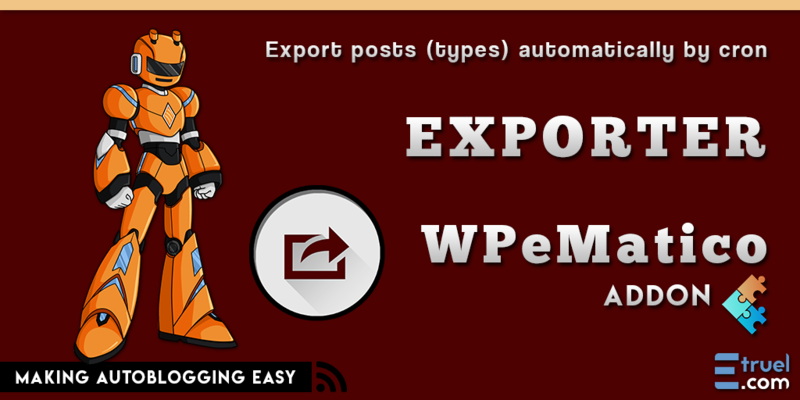 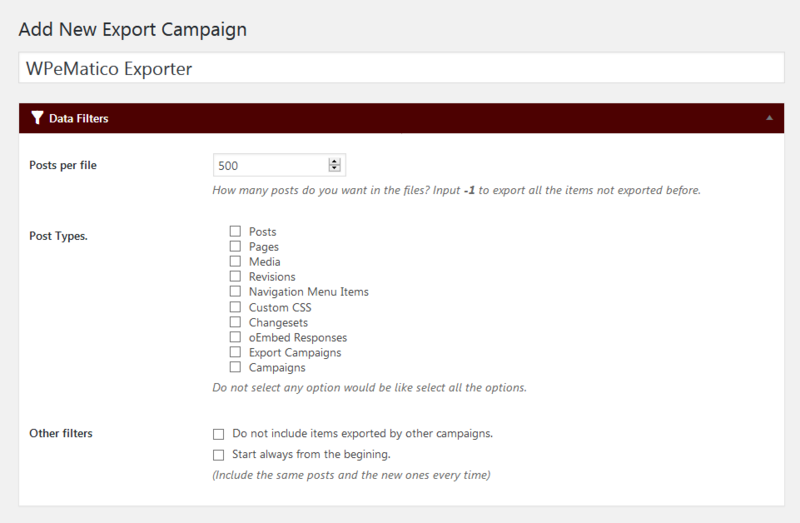 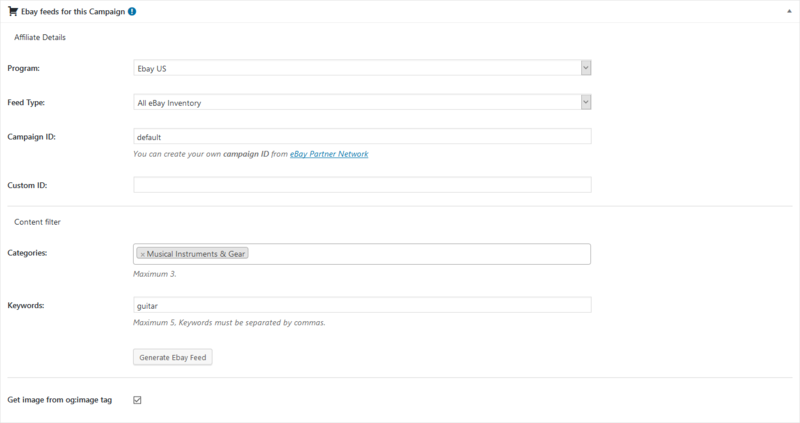 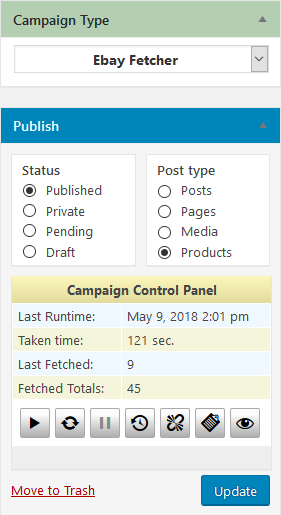 WPeMatico Exporter is a very easy Auto-Exporter plugin, which works in conjunction with the FTP and SFTP – SSH protocols and allows you to organize into campaigns, and create XML files automatically from the Posts types of your choice by CRON jobs, also this its template field also allows make any file type you want, like CSV, HTML, or just as text files. 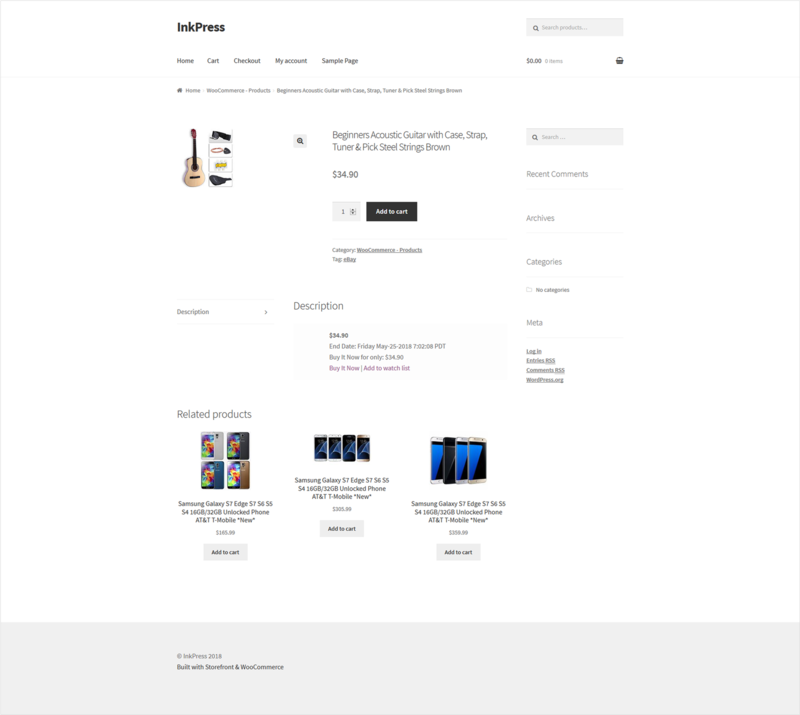 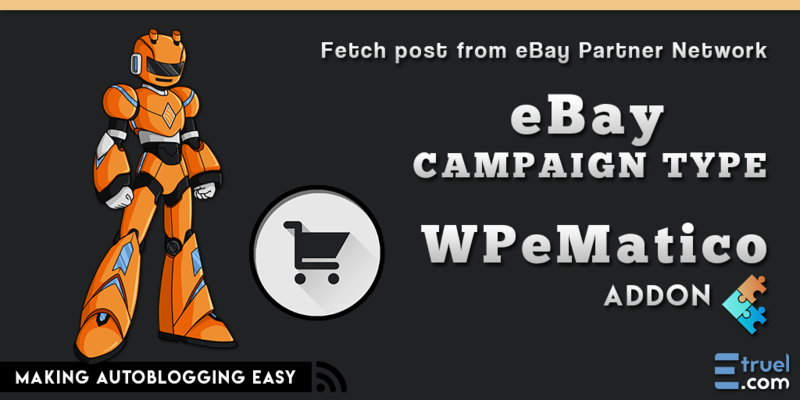 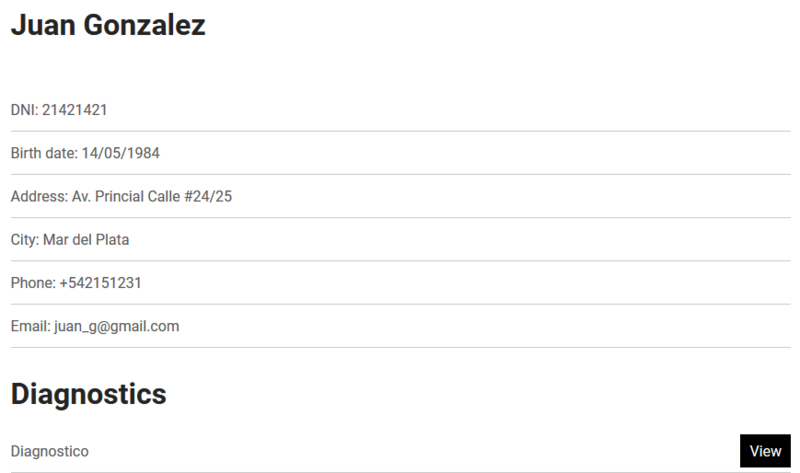 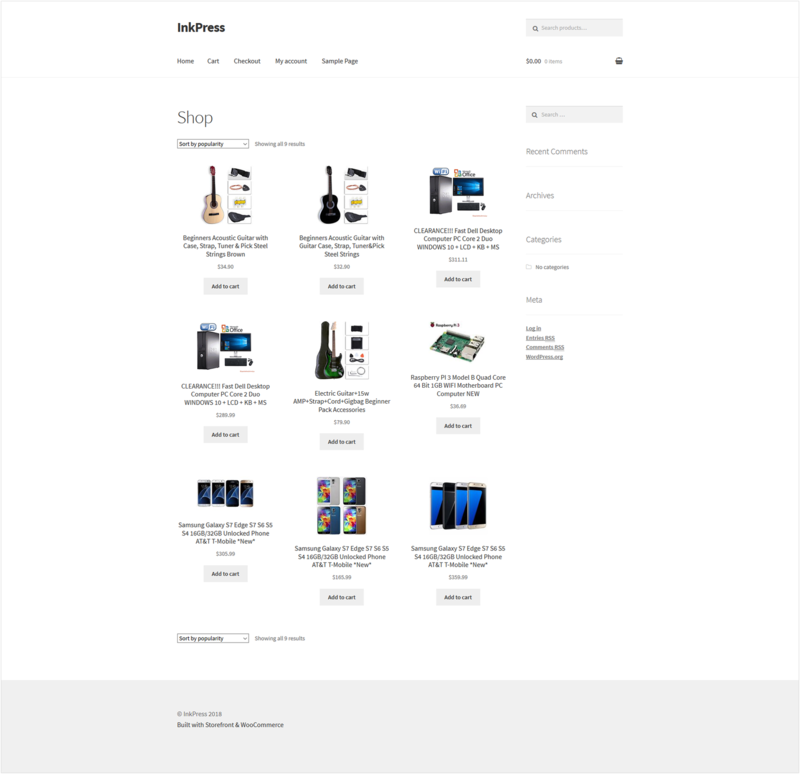 The other new addon is called eBay Campaign Type, that is an Auto-DropShipping addon developed for use with WPeMatico which will allow you to generate RSS Feeds and publish any type of products from eBay depending on the Campaigns ID, Categories and Keywords of your preference, this addon will allow you to use the eBay products in your WordPress website to publish them as posts or also as WooCommerce products by relating to your eBay Parter Network Campaigns IDs. 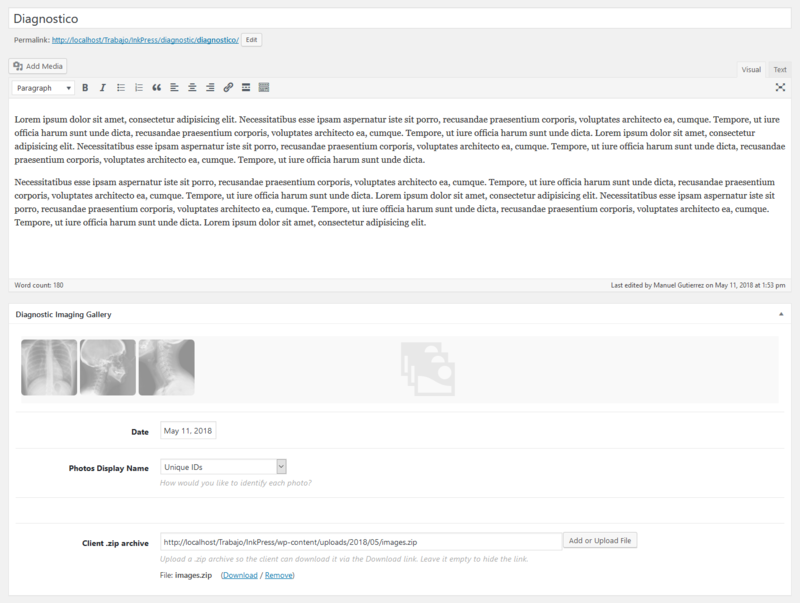 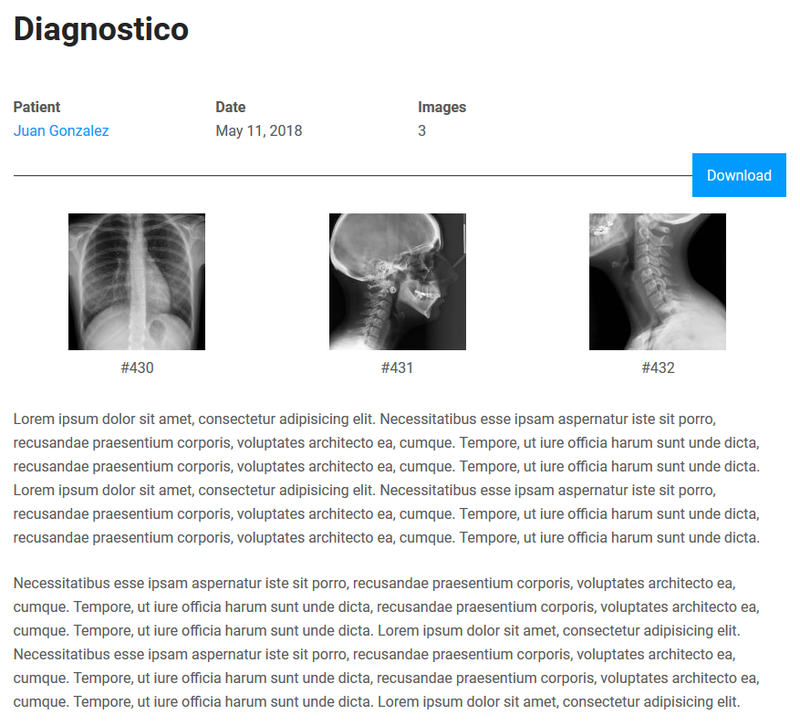 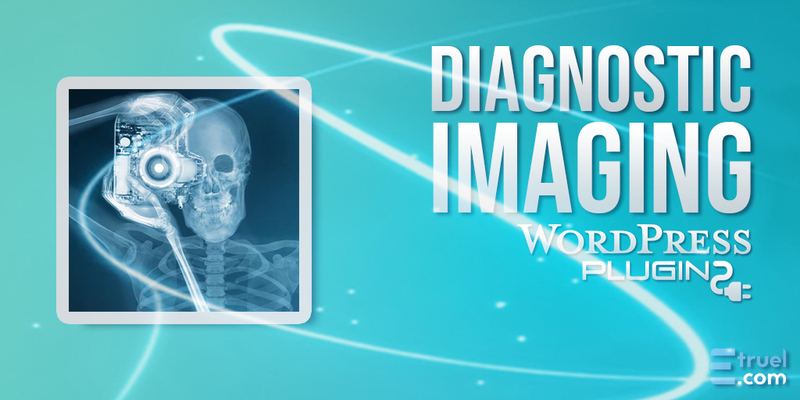 Last but not least we have also developed a new plugin called Diagnostic Imaging, it has been developed for use with WordPres for the administration of diagnostics by image and radiology, which allows the management and loading of studies carried out by an institute or radiological studies center. 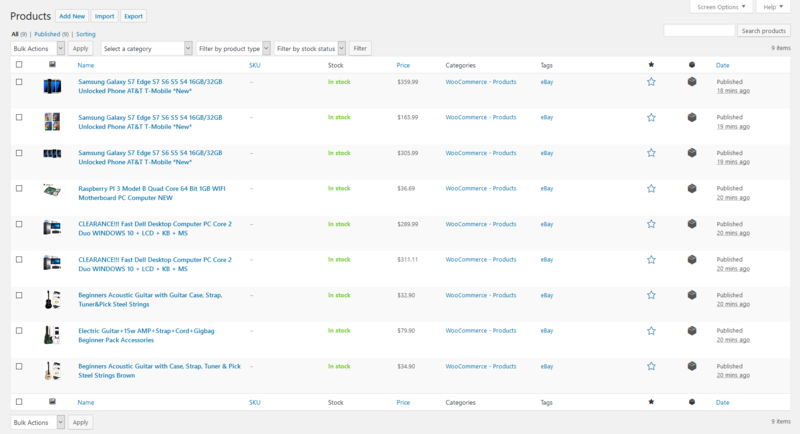 There have been many new features that we have added in each of our plugins and addons, we invite you to inform yourself and know more specifically the features of each of our plugins.